SXSW may be the crown jewel of local festivals, but it's also the perfect storm of out-of-towners, crowded clubs and (gasp!) bad traffic. Here are five totally essential Austin events to check out before the festival arrives. Move over, PBR. 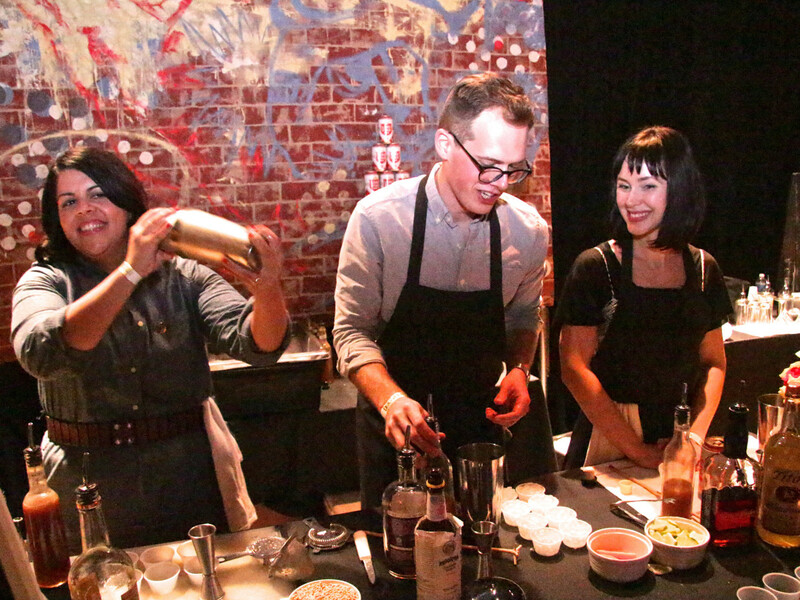 Representatives from some of Austin's greatest bars and eateries will competing at Fair Market on Thursday to create the "official" beverage of Austin for 2015. In addition to enjoying sips and a riveting cocktail showdown, you can also indulge on bites from top Austin restaurants. 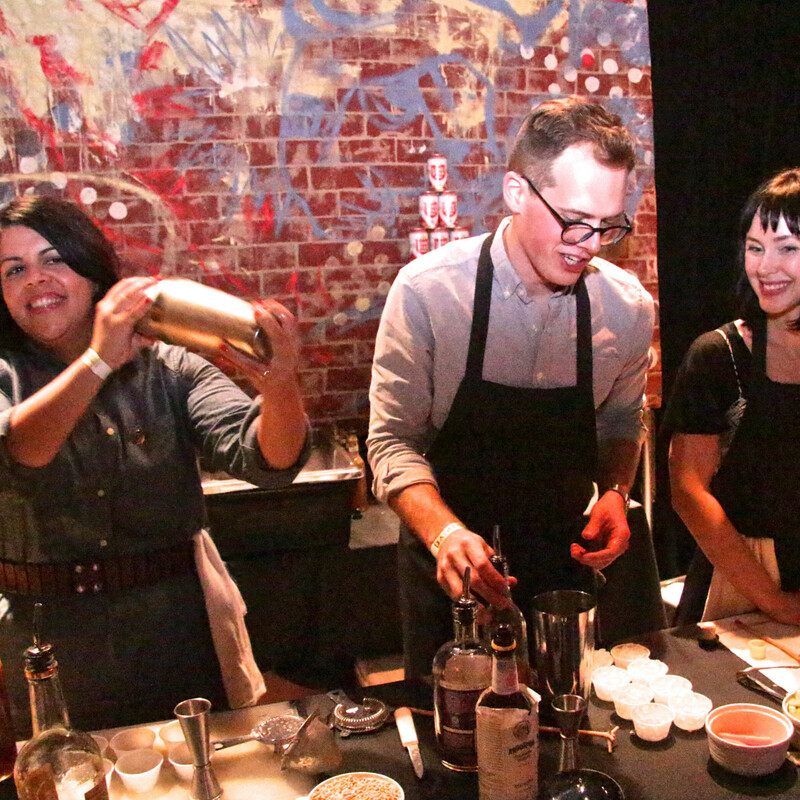 Bonus: Proceeds from the event go to the Austin Austin Food & Wine Alliance, a nonprofit that awards grants to local culinary community. Resident Latin funk band Brownout performs a showcase of psychedelic, Austin-centric versions of Black Sabbath. This homecoming show at ACL Live on Friday also includes special guests Aaron Behrens (Ghostland Observatory), Kyle Shutt (The Sword) and Think No Think. Nothing says Austin like Carnaval Brasileiro! This annual party mixes the best that Brazil, Austin and Mardi Gras have to offer into one amazing global shindig. We're talking samba, drums, music, dancing, costumes and more, all yours to enjoy on Saturday at the Palmer Events Center. 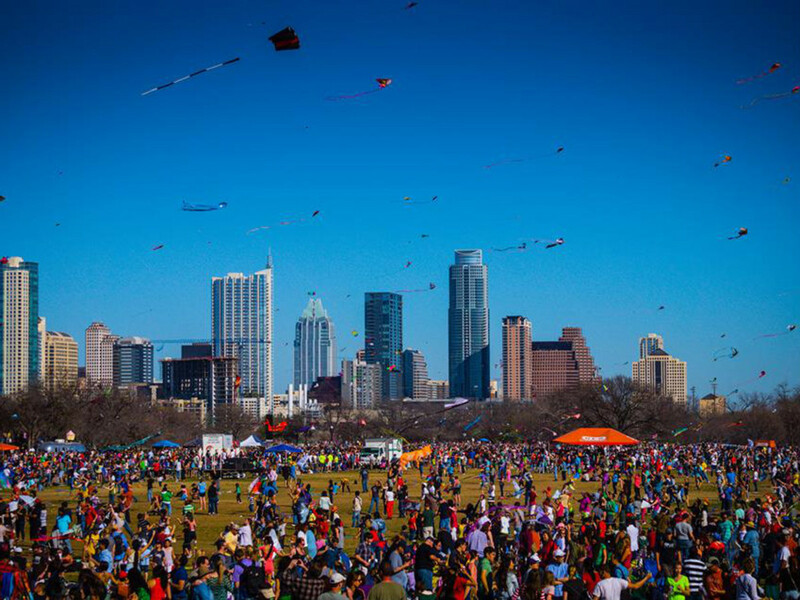 The Zilker Kite Festival has been around for almost 90 years and is the country's oldest continuous kite festival. 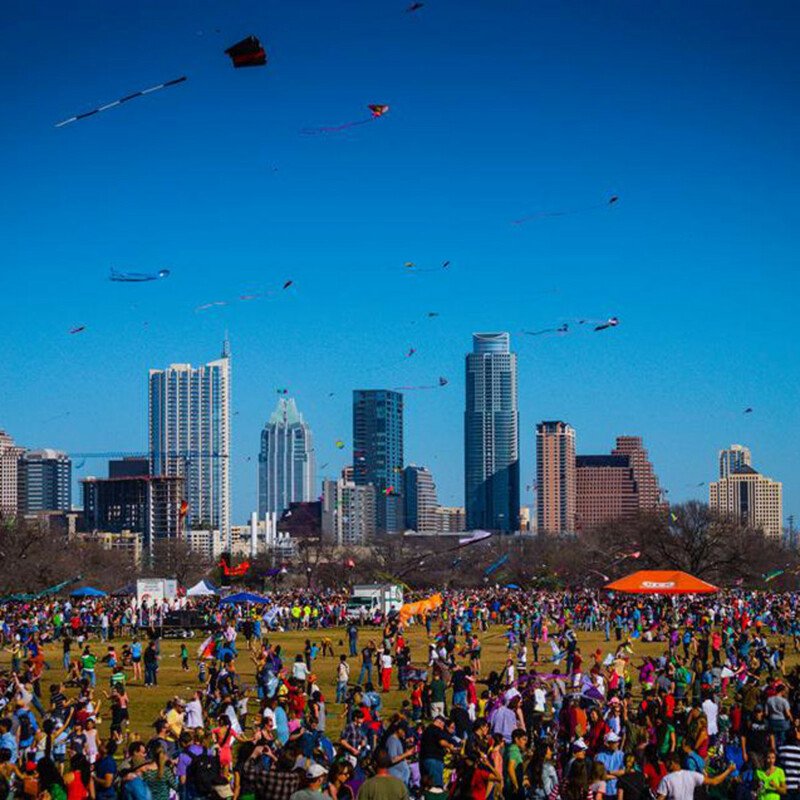 Head out to Zilker on Sunday where you can compete in a kite flying contest or simply revel in one of the city's favorite traditions.